Juba — The Catholic bishop of Torit has asked his flock to transcend tribalism and unite to build a peaceful South Sudan. Bishop Akio Johnson Mutek told the faithful gathered on Monday for the mass marking 25 years of Torit Diocese that Christians should look at their neighbours as people who can help them, not as enemies. Eastern Equatoria, where Torit is located, is one of the southern states that suffer most from tribal tensions especially related to cattle rustling. The call for unity was also echoed by the South Sudan metropolitan bishop, Catholic Radio Bakhita reported. Archbishop Paulino Lokudu Loro of Juba said the model of unity in the church is Jesus Christ who came to set captives free. The archbishop of Juba acknowledged that Torit was the most affected diocese during the Civil War from 1984 to 2005. He challenged the youth to groom themselves to build a new vision for tribalism-free South Sudan where there will be peace and reconciliation. The archbishop also asked priests to be united among themselves and be exemplary leaders. The Silver Jubilee of Catholic Diocese of Torit started on December 6 with the Way of the Cross through the streets of Torit. The Way of the Cross was led by Bishop Mutek of Torit and Bishop emeritus Paride Taban. The sixth station recalling Veronica wiping the face of Jesus was said in front of the State Legislative building. The chairman of the jubilee organizing committee, Fr. 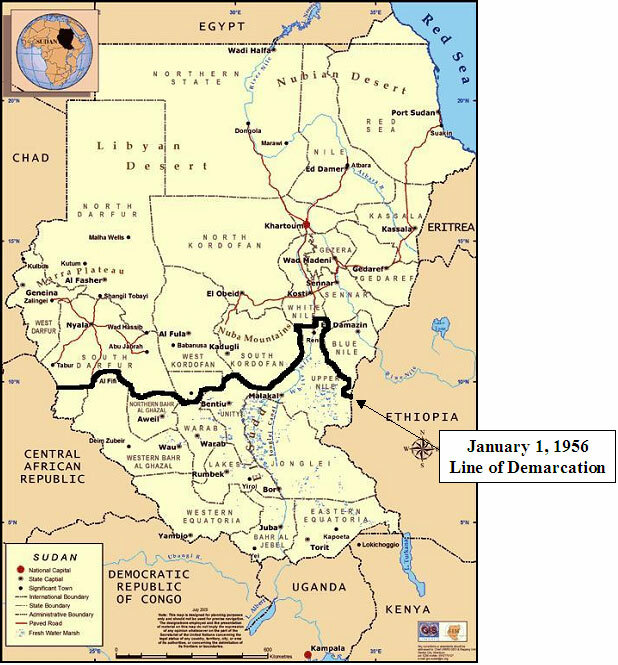 Joseph Otto, said Eastern Equatoria’s parliament had suffered a lot and so its face needed to be wiped with prayers like Veronica wiped that of Jesus. The state parliament was closed due to internal wrangles in August. Concluding the prayer in front of the ruined Cathedral, Bishop Akio said the four kilometre-long procession signified the suffering, sorrow, pain and steadfastness of the people of the Diocese of Torit during 25 years of war. On Sunday, Bishop Taban, the first bishop of Torit who retired in 2004, presided at the high mass. He told the congregation that the diocese needs dedicated lay persons who are well instructed in the teachings of the church. He challenge the youth to uphold morality, hard work, faith and self-discipline. The diocese of Torit is served by more than 50 priests. It has 15 parishes and runs three secondary schools, seven primary schools and two hospitals. The silver jubilee celebrations were attended by scores of faithful, priests and religious from other dioceses, government officials, dignitaries and the President of Southern Sudan, Salva Kiir.